The Governor submitted his executive budget request to the state legislature today as required by law. 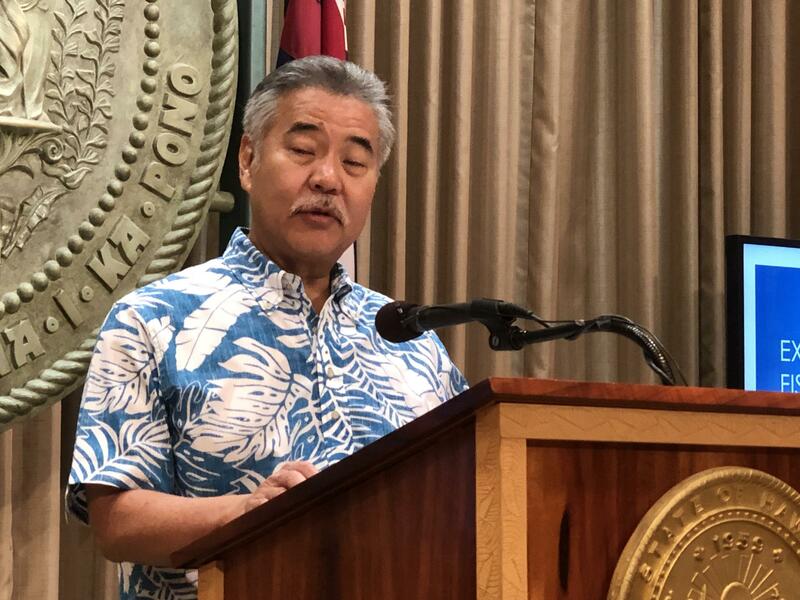 Governor David Ige lowered his executive budget requests for fiscal years 2019 to 2021. 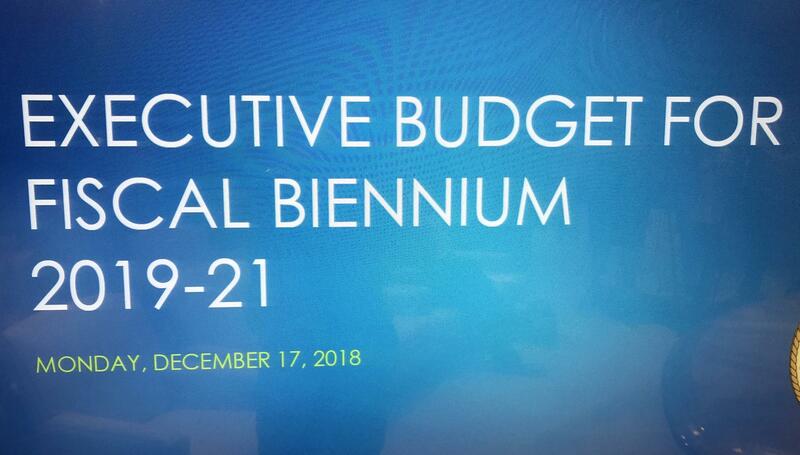 The State Council on Revenues projected state general fund growth at 5 percent but the Governor is predicting 3 percent, one-and-a-half percentage points lower. The Governor’s budget requests 8 billion dollars in state general funds in fiscal year 2020 and 8.3 billion in 2021. He says more than half of state funding pays for fixed costs, including public employee pensions and health benefits, Medicaid and interest on state loans. He says more than one billion dollars will be spent strategically. The Governor’s construction or Capital Improvement budget over the next two years is 3.5 billion dollars. That includes 38 million dollars to build girl locker rooms at public schools statewide and 125 million in state matching funds for a federally funded flood mitigation project along the Ala Wai Canal. 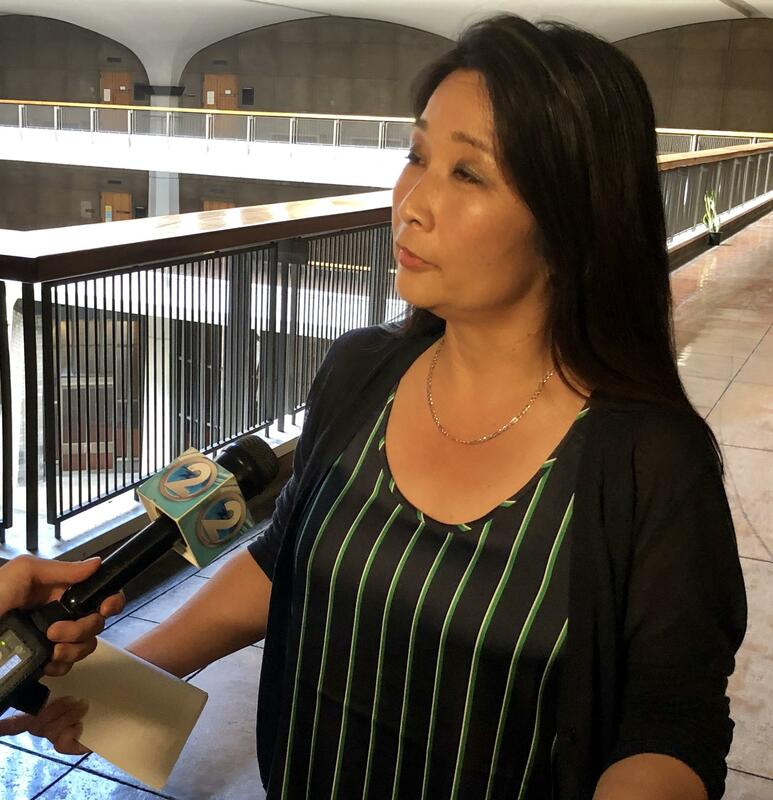 But, House Finance Committee Chair Sylvia Luke says the Ala Wai is a City and County project, not state. She also says the legislature will be taking a different approach this coming session. Meanwhile the Governor intends to provide more specifics during his State of the State address to the Legislature January 22nd.